You need to get the clan un-glued from the magic box and doing something IRL. What's a nerd to do? 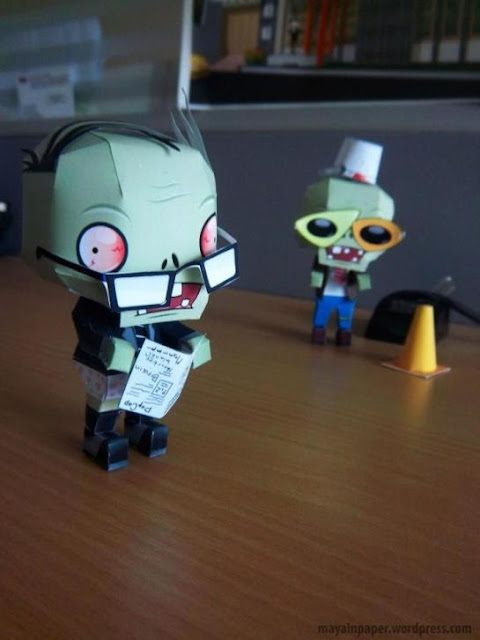 How about papercraft? 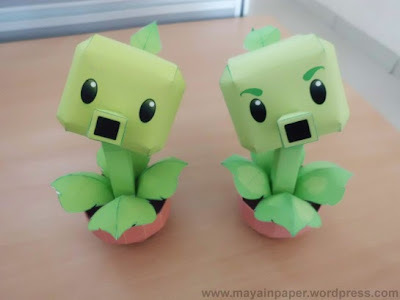 In this case, Plants vs. Zombies Papercraft. Turn that funny, addictive, little Xbox, Facebook, smartphone game into a tabletop competition. You'll definitely need a printer for this *something I mention because we don't have one* but it should keep the idle hands occupied between the cutting, folding and then zombie-ing. But it'll be worth it. I mean, check out the pics! All of the tutorials and templates are available over on MayainPaper.